Where in the World – revealed | Where's my backpack? Last month I ran a little guess-the-location competition to celebrate the one year anniversary of my travelogue. Here are the photos again, this time with locations included. 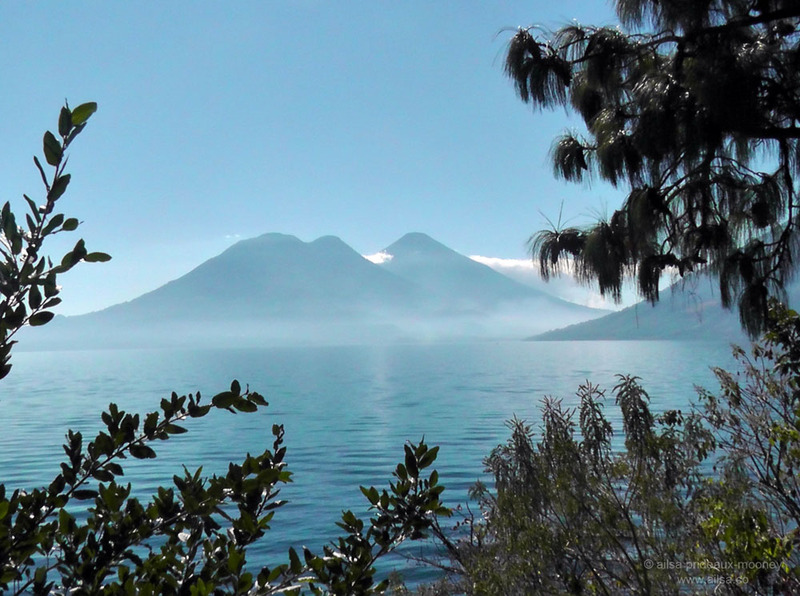 First up, the breathtaking Lake Atitlán, surrounded by hulking volcanoes. This photo was taken from the tiny village of San Marcos. There are three volcanoes in this shot; Tolimán is the one on the far left; behind it and more central is Atitlán and over to the right is the bottom of the slope of San Pedro volcano. Quite a few of you correctly guessed it was taken in Guatemala, but this was the only location nobody got right. This second shot was a tough one, and yet many of you spotted it right away. It was taken in Bryce Canyon, and while there is red rock all over Utah, there is something about the distinctly pink hue of Bryce Canyon that makes it quite unique. The third photo was taken last Christmas in Ireland when I returned home to the city I grew up in. As many of you spotted, it is of the River Liffey, which runs right through the centre of Dublin. 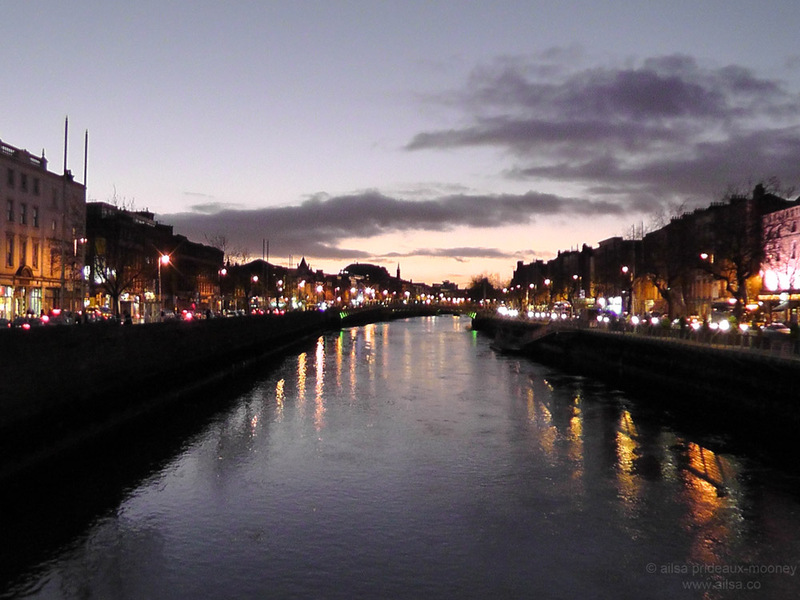 This shot was taken from O’Connell Street Bridge, looking towards the Ha’penny Bridge just as the sun went down. I’ve never seen it look lovelier. This final photo was the one I thought would be the hardest to guess, and I couldn’t believe how many of you got it right. It is the stunning Black Sands Beach, just north of Shelter Cove along the Lost Coast of California. While nobody guessed all four locations correctly, Max510 got three of the four right. Congratulations Max! Be on the lookout for an email from me shortly with a photographic e-book that’s nearing completion entitled ‘The spectacular nature of Washington State’ – I hope you enjoy it. Thanks again to you all for being so inspiring; it is such a joy to share my adventures with you and to follow you on yours. This entry was posted in California, Guatemala, Ireland, Photography, Travel, United States, Utah and tagged photography, photos, pictures, postaday, travel, writing. Bookmark the permalink. All of them are beautiful landscape scenes, and highlight the variety of terrain and countries you’ve traveled too. Congratulations to Max a worthy traveler. Fantastic photos. I hope you enjoyed your time in these places! Love traveling. If I win the lottery, all I will do is travel :). Great photos from diverse locations. My wife and I went about 20 years ago (yikes, I am getting old) – both her parents were born in Ireland. We visited some of her relatives up in Donegal then headed down to Clare in search of mine. My surname seems to have died out in Ireland, but we did find where John and Mary used to live/work (as itinerant labourers) – but it had been turned into a nature reserve. Thanks 🙂 Love your name! 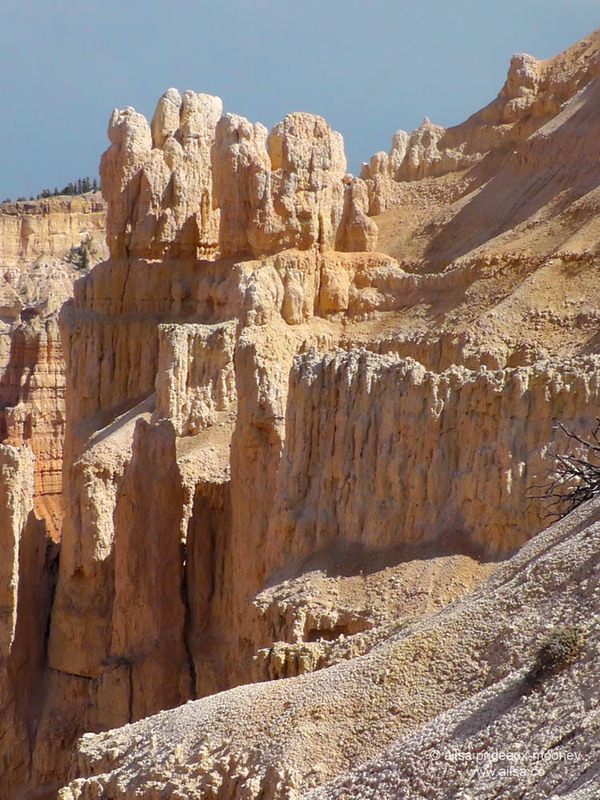 Once you’ve seen Bryce Canyon there’s simply no mistaking it. I would have guessed the Lost Coast (but was thinking surely there are other places with the black sand)…. was just there less than a year ago (http://wp.me/pXX8J-17g). The road heading out toward Ferndale was one of the scariest I’ve been on in awhile. Was holding my breath around the blind curves while I was supposed to be in the lane with the sheer drop down what seemed like miles. Totally lost when it comes to anything outside the states. All pictures are very, very cool and mystical. Especially, I like the third one . By the way , This theme reminds me Aketakamaru on Tokyo bay. Please , see my following post . Happy Year One! Gorgeous photos – hope you have some “air miles” accumulating for your next journey! Well done, Max510!!!! I got 2 right … Dublin I can on my 5 fingers. *smile and Utah was a wild guess. I would love to stroll around the river in Ireland, looks lively and I can hear music. Long time ago I visited Ireland, I am due for another visit. Happy anniversary! Ailsa! Stunning beautiful shots. Happy travel! Fabulous shots all, Ailsa. Belated happy anniversary greetings. Can it be only a year? You’re a legend. Thank you very much for sharing wish us.Pictures is fantastic. I am traveled to Guatemala e few years ago. I visited lake Atitlan, it was very a beautiful remains memories for a long time. I traveled all the North America mostly takes many years to do I love it education so much. That’s why in 2013 I am leaving solo sailing around the world and I love photography,flowers. Hi Rimas, so glad you enjoyed the photos. Isn’t Lake Atitlan amazing? When does your sailing adventure begin? Sounds like it will be an awful lot of fun. Beautiful! I wish I had been on board last month to take a guess at the photos. Lake Atitlan holds a special place in my heart…such great memories traveling there. We stayed in an amazing place built on a cliff side–La Casa del Mundo. 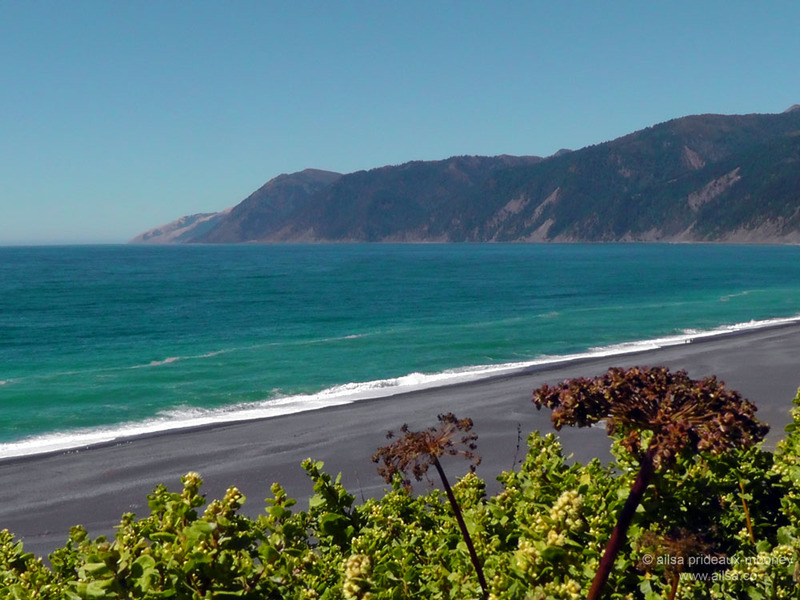 I’m going to have to return to the Lost Coast sometime soon – I didn’t see the Black Sands when I was out there as a kid! This post has added 3 more journeys on the ever-growing “places to visit” list… Hooray! I love how you include engaging, interactive content on your blog – it’s a lot of fun for those of us reading.